Yay! 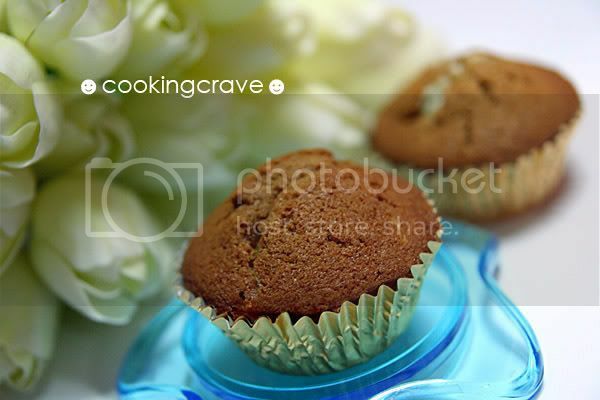 !...see the freshly out from oven cup cakes here, it's yummy & smell sweet. Cream butter, sugar and salt till it's pale and creamy. Add in eggs one at a time and mixed till it well combined. Scoop some batter into paper cups then spoon some cream cheese mixture in the center and top up with some batter. The batter should cover up the cream cheese filling. Bake at 175c for 25 mins or till it's cooked by insert toothpick and it comes out clean. Remove from oven and move the cake to the wire rack to cool. 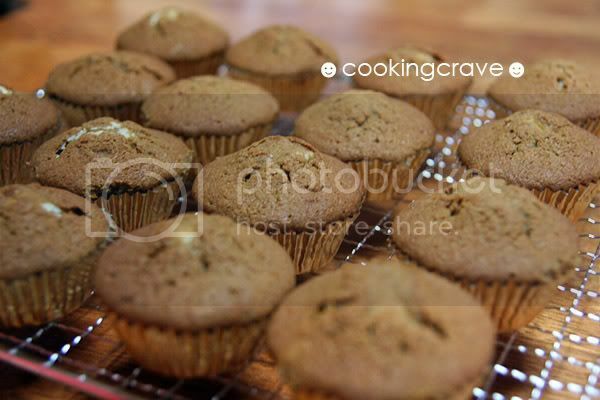 do u bake for office event or catering? 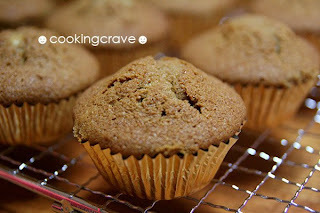 Thank you so much for linking me up..:)) I'll share more recipe with all of you!